CoinsBank is a universal crypto-solution which provides services across the full range of blockchain services, from a secure wallet, fiat money gateways, and cash cards to trading exchanges, charts, and merchant tools – all accessible from a dedicated mobile app. Comfortable and affordable online wallet for transactions on the Internet . To make a payment, you won't need to enter any sensitive card information. You can scan this code to open the payment in your wallet. Confirm everything is correct, and your wallet will make the payment. If your wallet is on the device you're using to view the invoice, you can open the payment in your wallet. Confirm everything is correct, and your wallet will make the payment. 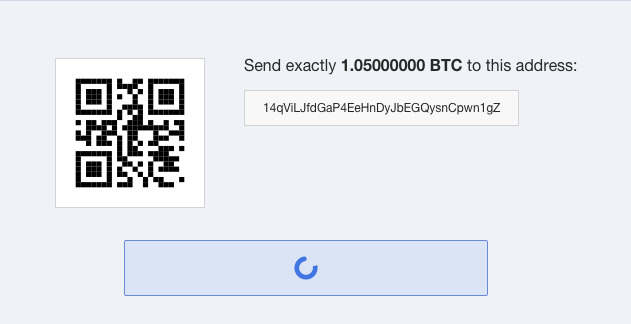 Copy the address and exact bitcoin amount from the invoice to your wallet, and send the payment manually. It allows you to make online payments simple and convenient. The customer can make a payment on any convenient device to it. Merchants can use retail payment tools alongside traditional point of sale systems to create a faster, hassle-free checkout experience for customers and staff. 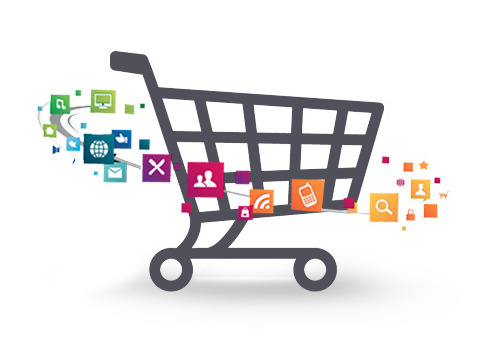 Our billing tools allow merchants to invoice and receive payment for services and goods in no time. 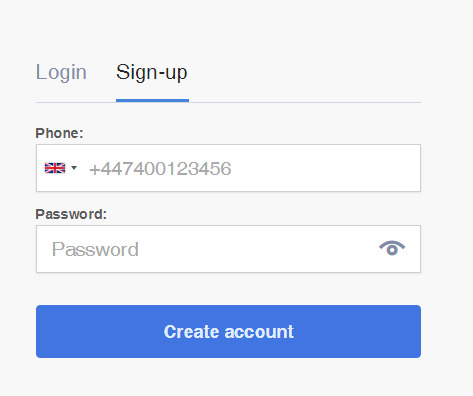 And what the most important - if you are merchant - you have online shop or you need to get payments from users on your site - with Coinsbank Merchant you can get payment from users in different cryptocurrency and get on your bank account fiat money - US dollars or euro. 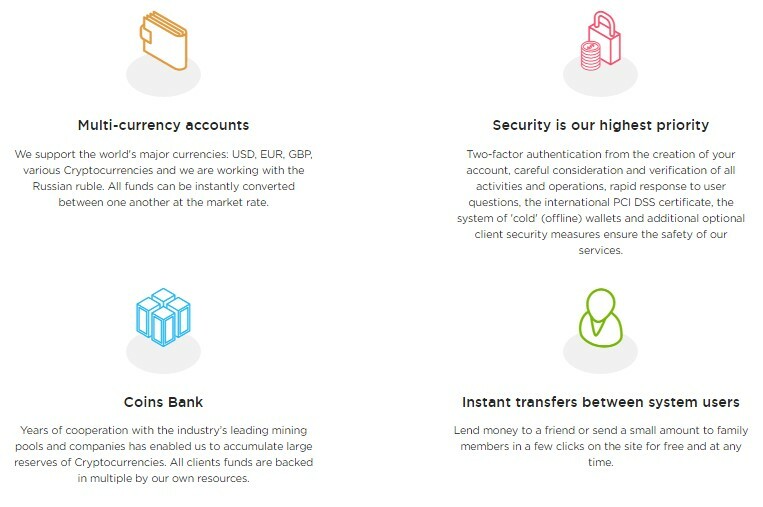 You don't need to think about conversion from crypto to fiat - Coinsbank will do everything for you. wherever you are, at home or on the go. We believe that true progress and mass adoption of blockchain technology will only come from collaboration. We want to bring together the finest minds to change the world. 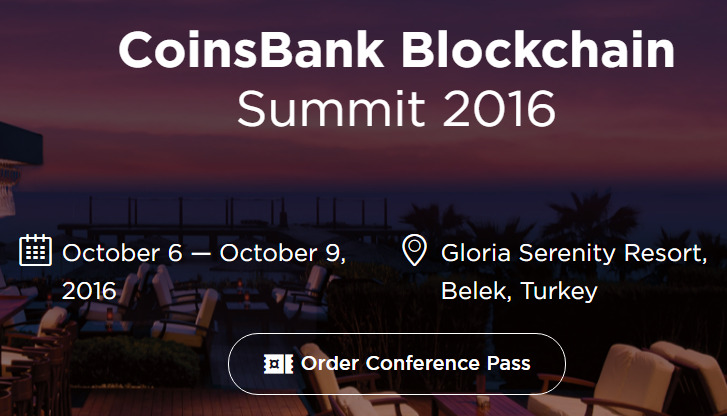 CoinsBank is pleased to introduce the Blockchain Summit, to be held on 6-9 October in Belek, Turkey. 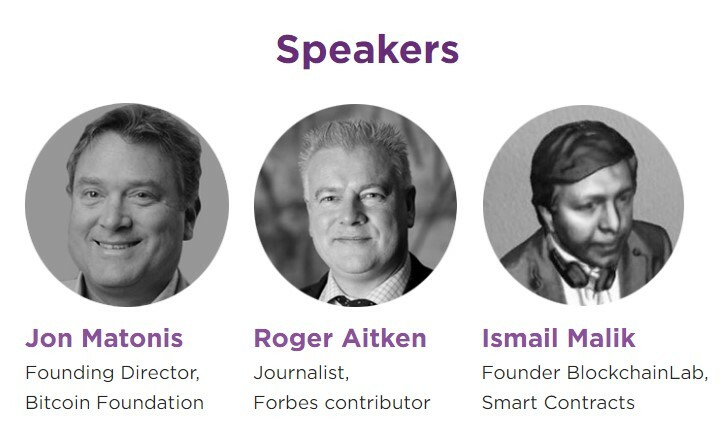 designed to connect people with the aim of bringing blockchain technology to the mainstream. 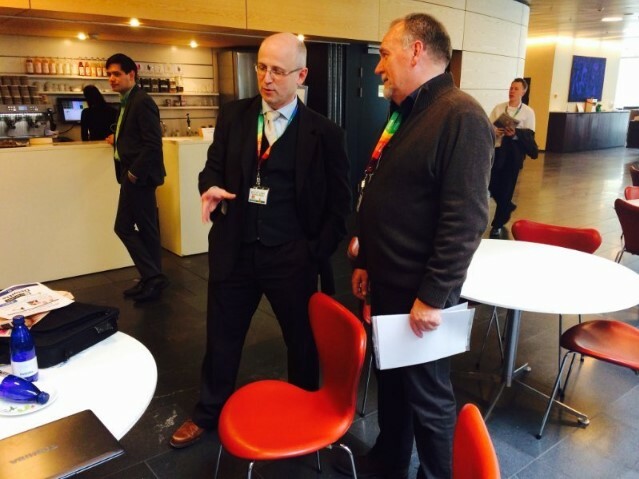 We know that competition is good in the marketplace of ideas – but that collaboration is even better. bringing the principles of the sharing economy to the development of the blockchain era itself. Co-operation is the new tool for global progress. Join us to find out more! or simply send me an e-mail! Suite 2, 5 St. Vincent St.
Cards for clients that prefers privacy in card operations. 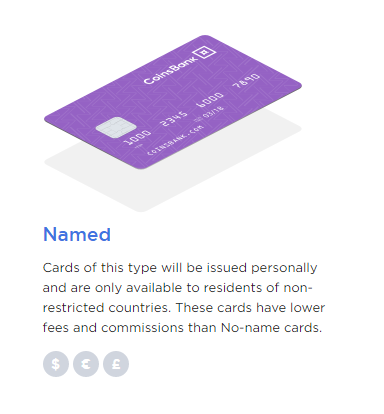 These cards are available to all residents of any country, but the card's turnover is limited to 250 EUR or 300 USD. Cards of this type will be issued personally and are only available to residents of non-restricted countries. 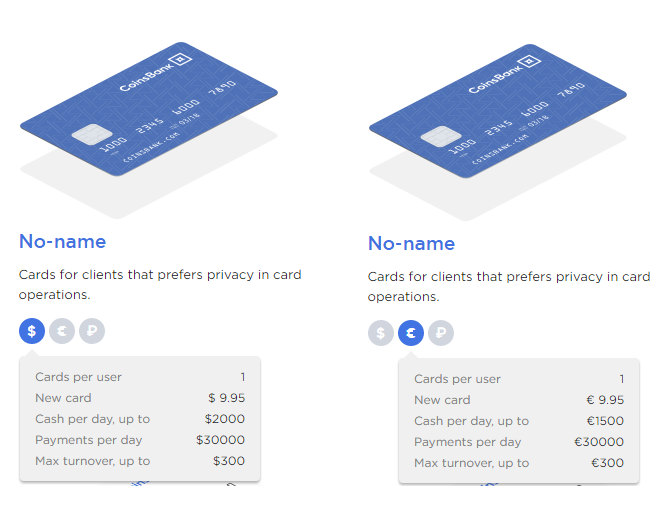 These cards have lower fees and commissions than No-name cards. Special cards with low commissions and no monthly fees for the card's lifetime. Issuing for 1 month, 3 months, 1 year or 3 years available. For online payments only. Created in 5 minutes. Preloaded with 100, 500, 1000, 2000 EUR, USD or GBP. For online payments only. Will be created in 5 minutes. Delivery by DHL and TNT is door-to-door shipment service in the shortest possible timeframe. 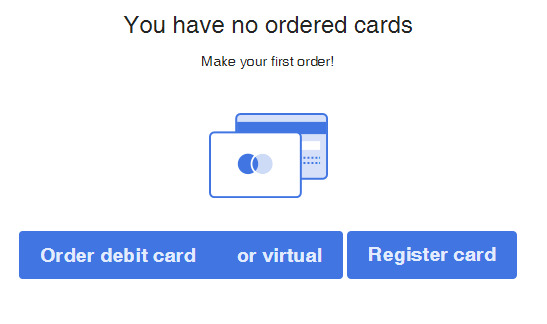 Virtual cards are available for 5 minutes after the order. 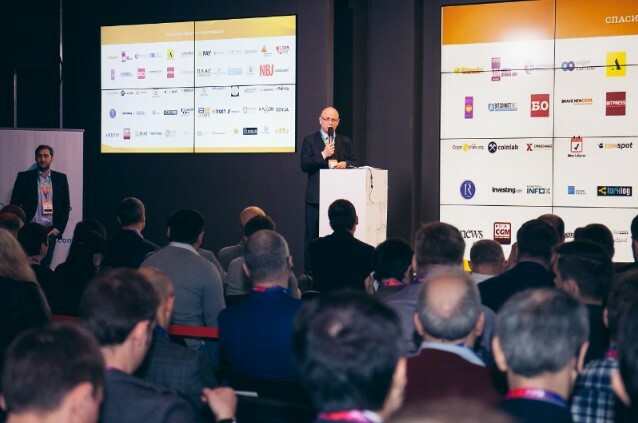 First Annual Summit devoted to Blockchain technology. Summit 2016 October 6 — October 9,2016 Gloria Serenity Resort, Belek, Turkey. 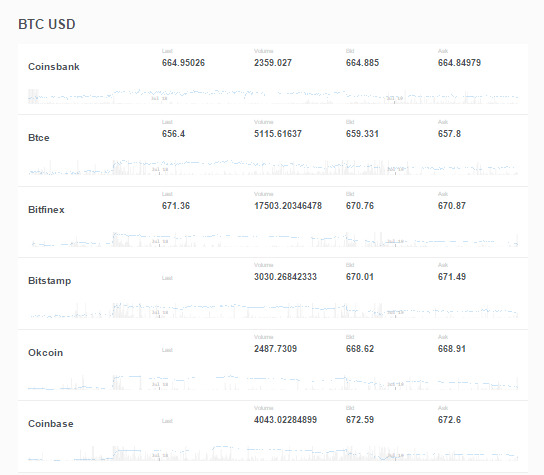 CoinsBank Charts Our graphs show the state of the markets in real time, providing both historical and current data. We give a complete picture of the trades in the world. 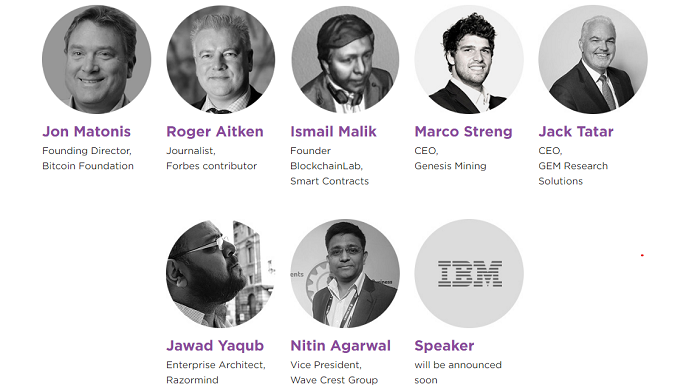 [/size]October 6-9, get ready for 3 days of business, fun and networking with top fintech and blockchain representatives. 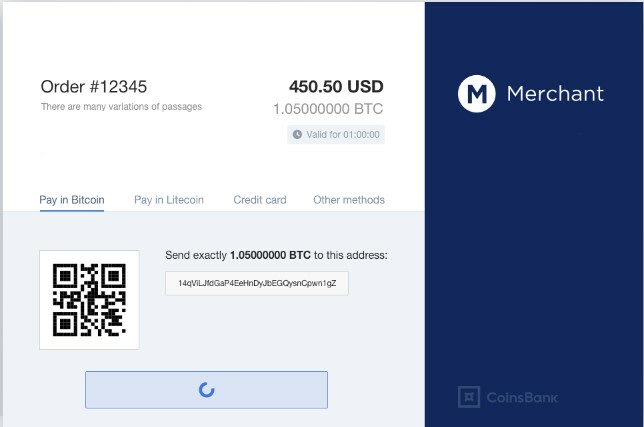 CoinsBank Newsletter #2: CoinsBank Merchant - Flexibility where and when it matters! CoinsBank Creates Environment For Mainstream Adoption Of The Blockchain. Originally known as Bit-X, CoinsBank is set for its first Blockchain Party, which will be held on October 6 - 9 2016 in Belek, Turkey. Cards of this type will be issued personally and are only available to residents of non-restricted countries. Level 1 and 2. 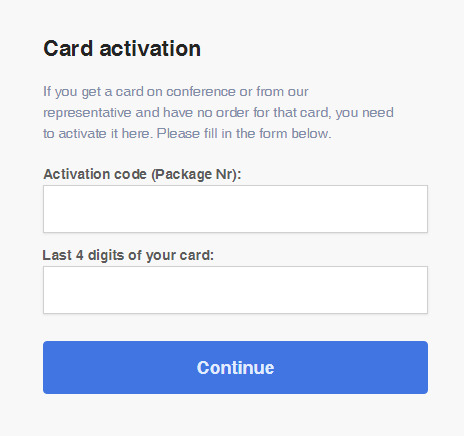 For a new card lifetime turnover is limited to 2500 EUR (2500 USD or 2000 GBP). Withdrawals limited to 1000 EUR (1000 USD or 800 GBP) with up to two ATM withdrawals per day for 200 EUR (200 USD or 160 GBP) each. Level 3. With verification passed after bank approval lifetime turnover will be unlimited with up to two ATM withdrawals per day for 1000 EUR (1000 USD or 800 GBP) each. 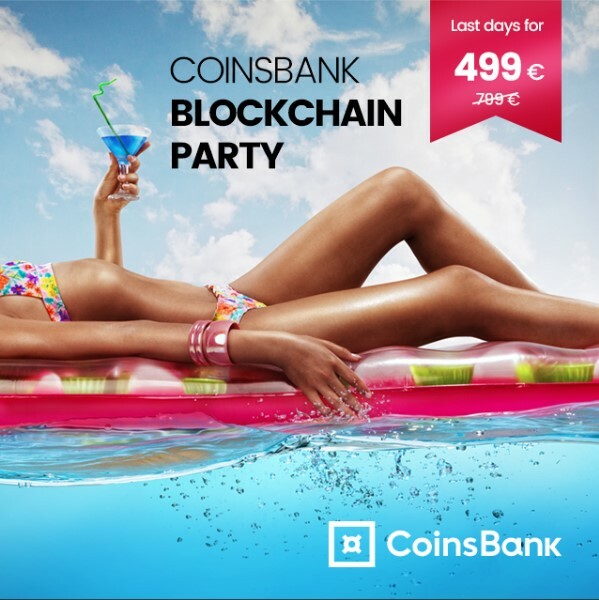 Join the Ultra opulent all inclusive Coinsbank Blockchain Party! 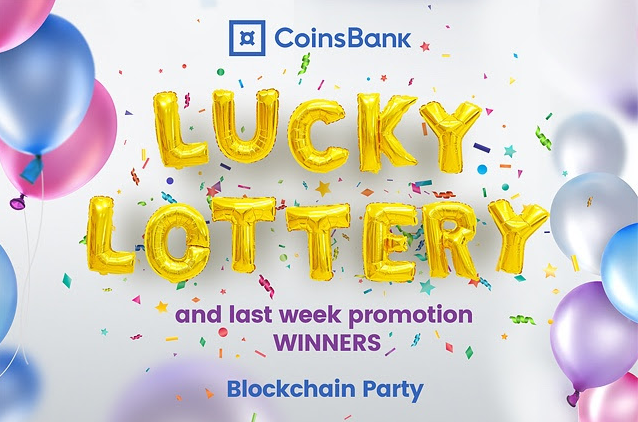 One month left till the most fabulous Blockchain Party from CoinsBank. !! Last days of discounts: up to September 10 ticket price is 499 EUR , and 799 EUR after . Attention! For the late reservation from October 1, price for the ticket will be - 999 EUR. !! Due to hotel safety rules and restricted access to the location, October 5,2016, is the LAST DAY of SALE. Prebooking only! On the day of event (October 6-9) tickets and reservations will be NOT AVAILABLE. !! CoinsBank provides VIP transfer for each guest and guarantees security during all stay in Turkey. !! There are LIMITED rooms at the hotel and for now more than 73% already SOLD. 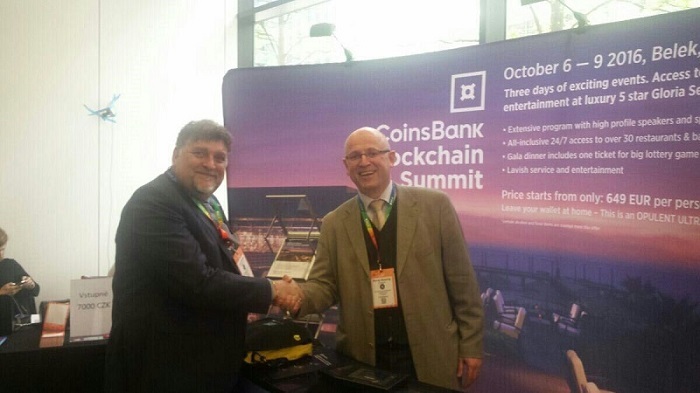 CoinsBank offers fun, networking and unforgettable 3 days with top representatives of blockchain and finch. Do not miss the most unique event ever!